We believe that agricultural legacy must be preserved. 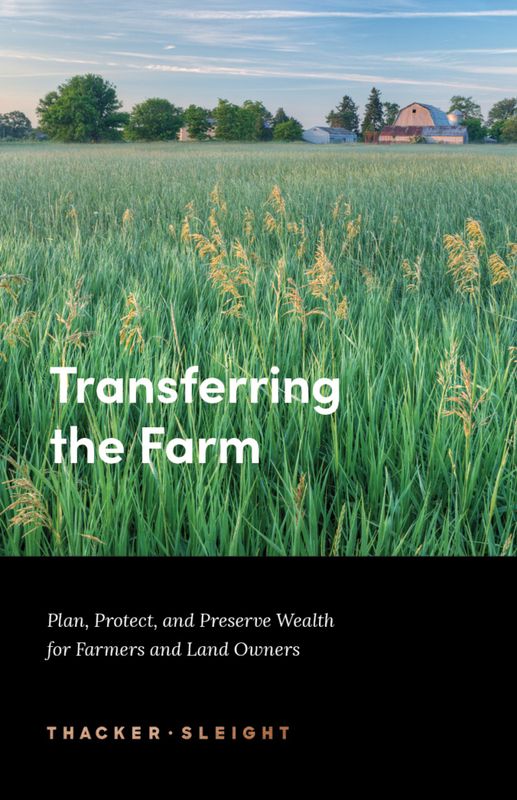 The Plan, Protect, and Preserve strategy was developed to help farmers pass on their legacy. With our help, we can assist with preservation of retirement income, keep retiring farmers in control of the farmland, provide younger farmers with a cost-efficient means of buying the farmland and the farm business, and allows the retiring farmer to give something back to the community, while treating all heirs equally.